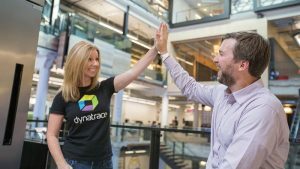 At Dynatrace we not only sell our performance monitoring solutions to our customers – we use them in the way we want our customers to use them. The benefit of this “eat your own dog food” – or – “drink your own Champagne” (as we like to call it) is that we see first-hand if our features need to be improved to deliver what we promise. He was absolutely right. I loved what he showed me! 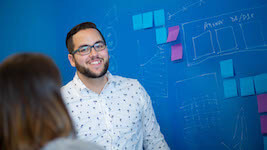 He proved that Dynatrace integrated into your Continuous Test Environment will give developers fast feedback on performance, scalability and architectural regressions. 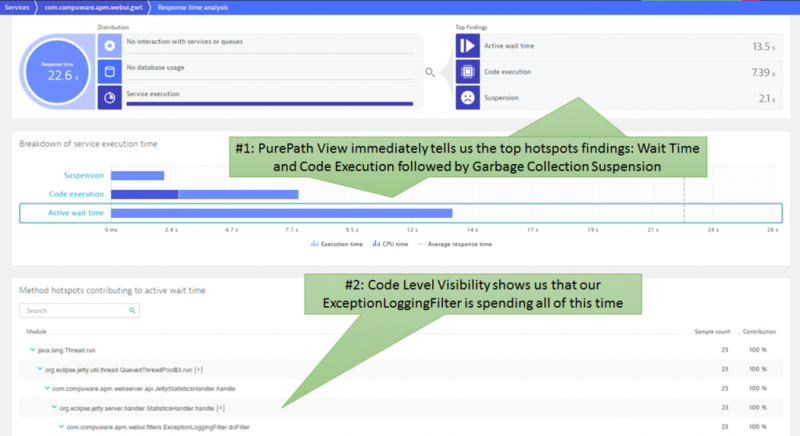 A story I have been telling with Dynatrace AppMon for years – but now also proven to work with our new Dynatrace platform. 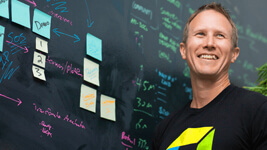 For those that prefer text instead of video – here’s a quick recap of the story. Stefan’s project uses QuickBuild to execute the functional tests via Gradle. In case something goes wrong e.g: functional tests fail, take longer than normal, emails get sent out to the Dev Owners. In the screenshot below you can see that email he received in the morning, notifying him that one of the functional tests has failed. The functional test results showed him that a certain action couldn’t be executed due to a previous long-running test step. This could mean many things: there was an application issue or the tests are just unstable, and something happened with the test execution. The triage for that process could be a bit tricky. 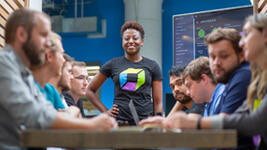 Dynatrace automatically groups all captured browser session data for uniquely identified visitors. In the following screenshot, we see that every hour Dynatrace captured another browser session from the automated test execution. 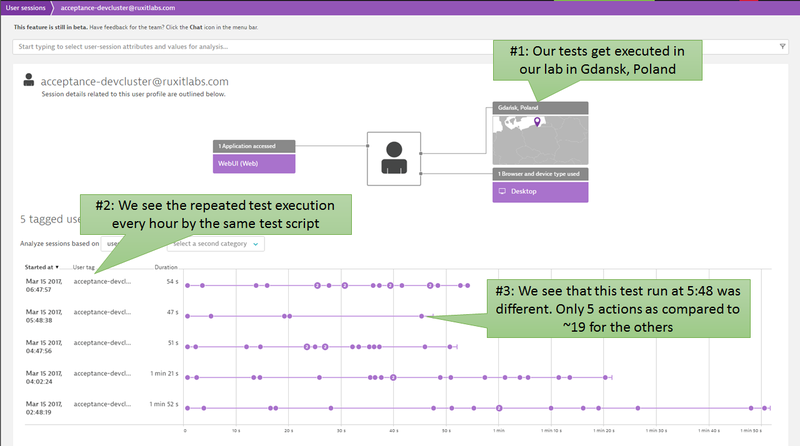 Tests are executed out of our Gdansk, Poland lab. 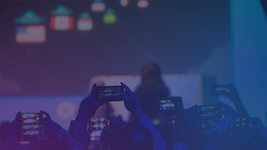 It’s good to have that geographical information, especially when executing tests from different locations around the world using your own or commercial cloud-based testing services. 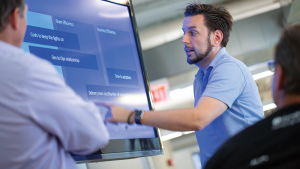 The fact that Dynatrace automatically captures all this meta data makes it easy to select what you want to analyze and validate what is happening. A click on that session from test run at 5:48 a.m. brings us to the overview of what this browser did. 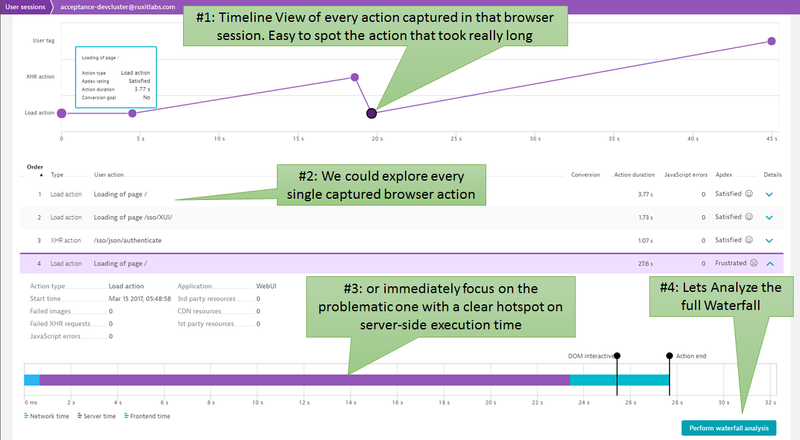 The timeline view displays what happened in that browser session, and where the longest running session was that caused the test script to abort. The page took 28s to load which exceeded the timeout setting of the functional test script. 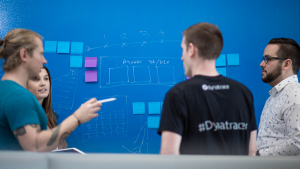 The proof that Dynatrace delivers is that the problem is an issue on server-side processing! 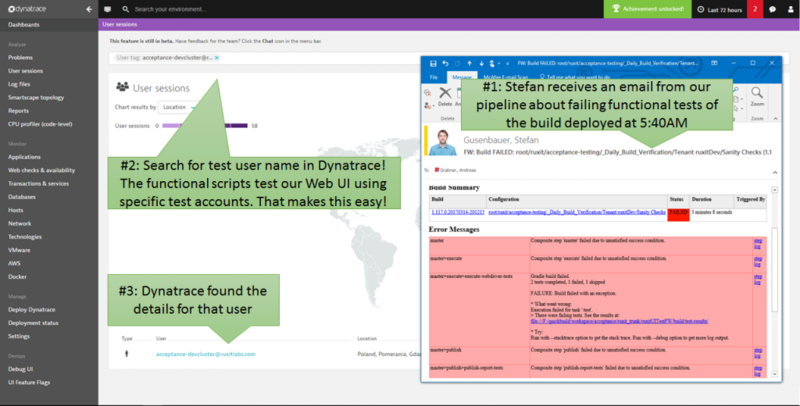 Dynatrace gives a great overview of every single action executed by the test script including pointing us to the root cause: a very long server-side request. 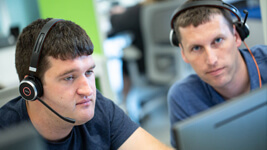 Continuous Testing makes it possible to detect regressions in combination with Monitoring ,and an approach that automatically captures and tags these test executions correctly make the triage process for problems easier. This leads to faster feedback not only on functional regressions but also performance, scalability and architectural regressions. Thanks again to Stefan for sharing this story. 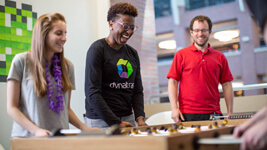 We’ll keep using our own products, and innovating by automating these feedback loops from which we all benefit!